Dimitri Chrisos Gets Promoted to Black Belt! 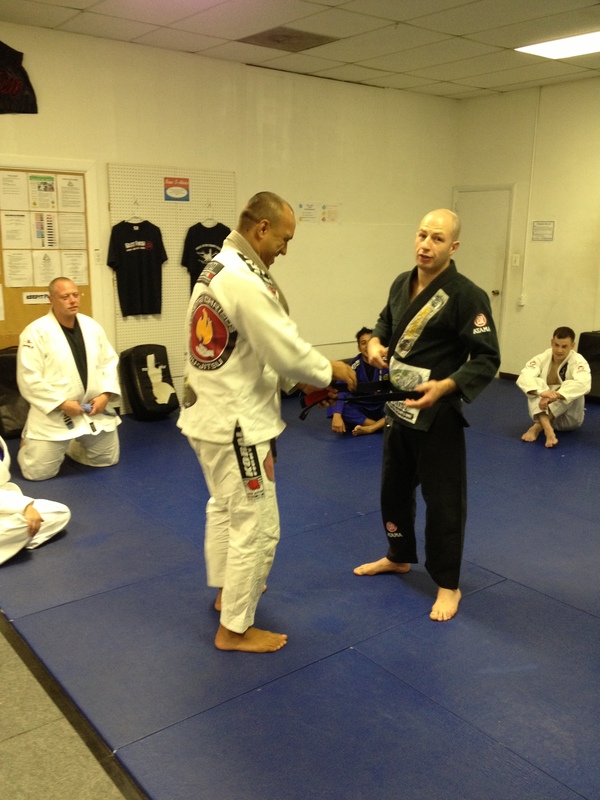 On Thursday 27 October, Demetrius Ramos promoted Dimitri to a black belt! The journey has just begun. This entry was posted on September 29, 2012 by Dimitri Chrisos. It was filed under News .